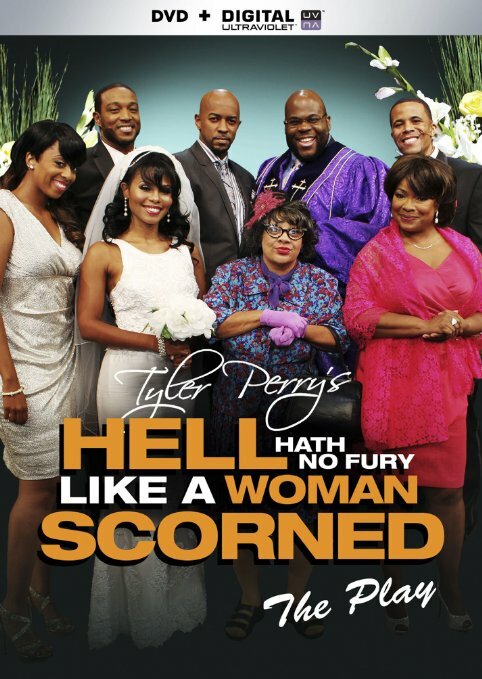 Store » Soundtracks » Soundtrack - Why Did I Get Married Too? 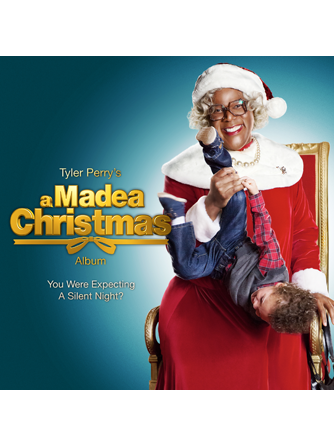 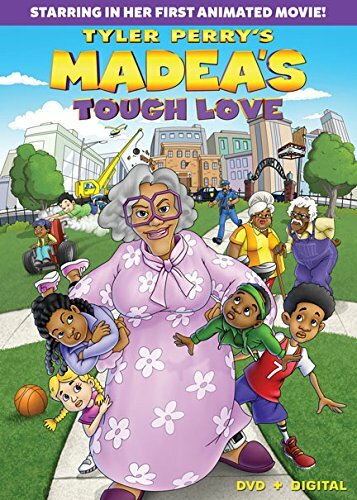 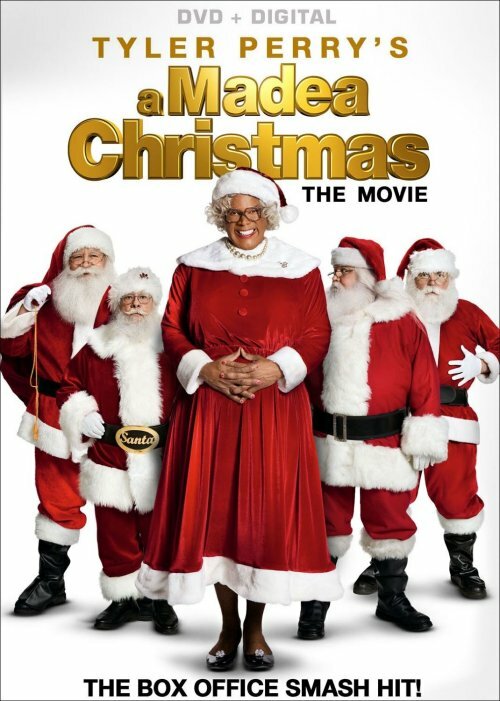 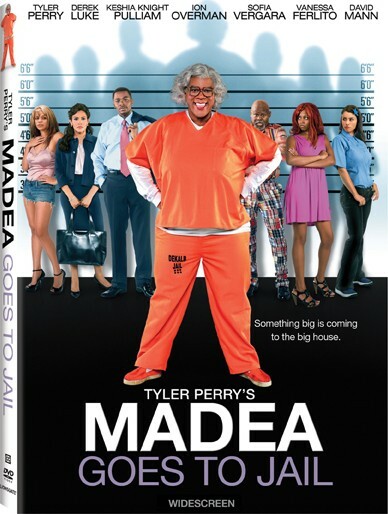 Original soundtrack to Tyler Perry's successful 2010 sequel. 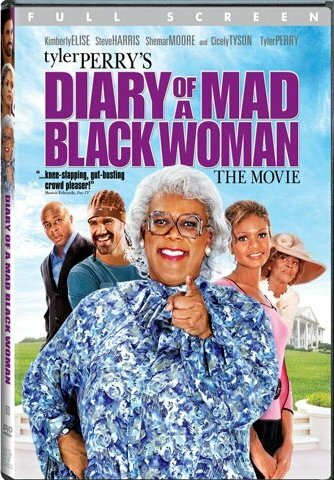 This album contains Janet Jackson's newest single, "Nothing", which is produced by Jermaine Dupri.